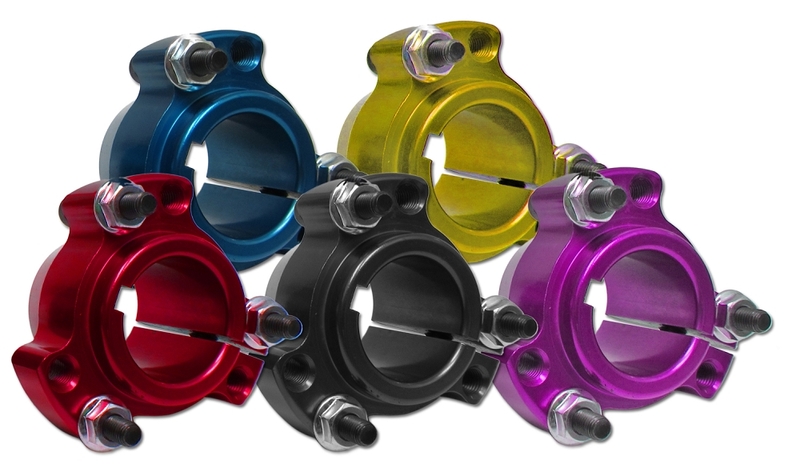 Anodized colors do very slightly from batch to batch, so the front and rear hubs may not match exactly. Q: Does it come with lug nuts ? Q: Is this price for a pair of wheel bearings or just one? Q: All you have in colors are black and purple ?